Mark Krogstad is a Trusts and Estates attorney practicing in South Dakota and Minnesota with Davenport, Evans, Hurwitz & Smith, LLP in Sioux Falls, SD. 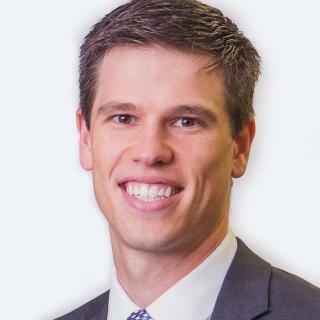 A Willmar, Minnesota native and Augustana University graduate, Mark joined the firm after practicing in Minnesota and receiving his Master’s Degree in Taxation from the University of Florida. He practices in the areas of estate planning, business succession planning, tax planning, charitable gift planning, and estate and trust administration. As a part of his practice, Mark assists clients in: *Drafting wills, durable powers of attorneys, and trusts, such as revocable living trusts, dynasty trusts, grantor retained annuity trusts (GRATs), irrevocable life insurance trusts (ILITs), spousal access trusts, asset protection trusts (APTs), charitable remainder trusts (CRTs), and charitable lead trusts (CLTs). *Planning and and implementing gift, estate, and generation-skipping (GST) transfer tax planning techniques to promote the preservation of wealth among generations. *The preparation of federal estate and gift tax returns and Minnesota estate tax returns. *The transfer transfer of closely-held business interests, including farming and ranching businesses. *Drafting prenuptial and antenuptial agreements. *Probate matters and the administration of estates. *The administration of trusts, including trust modifications and decanting. Mark is active in the community and in professional organizations. 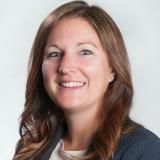 He is a member of the Sioux Falls Estate Planning Council, the State Bar of South Dakota, and the Minnesota State Bar Association. 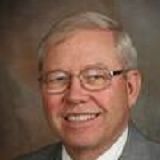 He is also a member of Peace Lutheran Church and serves as a professional advisor to the Planned Giving Council for Sioux Empire United Way and on the Board of Directors for the National Kidney Foundation Serving the Dakotas. Outside of the office, Mark enjoys spending time with his wife and two daughters and outdoors activities, such as hunting and fishing.